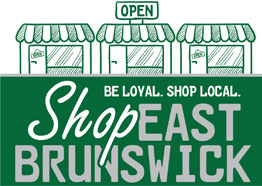 We are one of the many businesses participating in the Shop East Brunswick Program that provides property tax relief or rebate checks to residents. Ghassan Ziab, TemperaturePro owner, talks about topics such as indoor air quality concerns, the popularity of Mini split ductless systems, financing options, and special promotions and rebates (manufacturer and government) for homeowners and business owners. 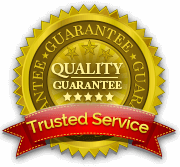 Our residential maintenance and commercial maintenance plans focus on preventative repairs in order to minimize larger repairs in the future.